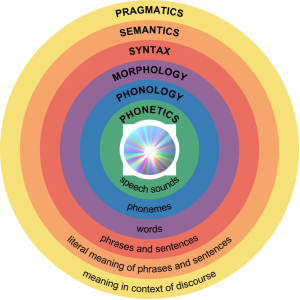 I define semantics from a business perspective as “technology formalisms that provide structured representations of meaning and context to add business value to automated processes” that formerly or currently require human interpretation to establish such connections. The study of meaning and roles in words and sentences. 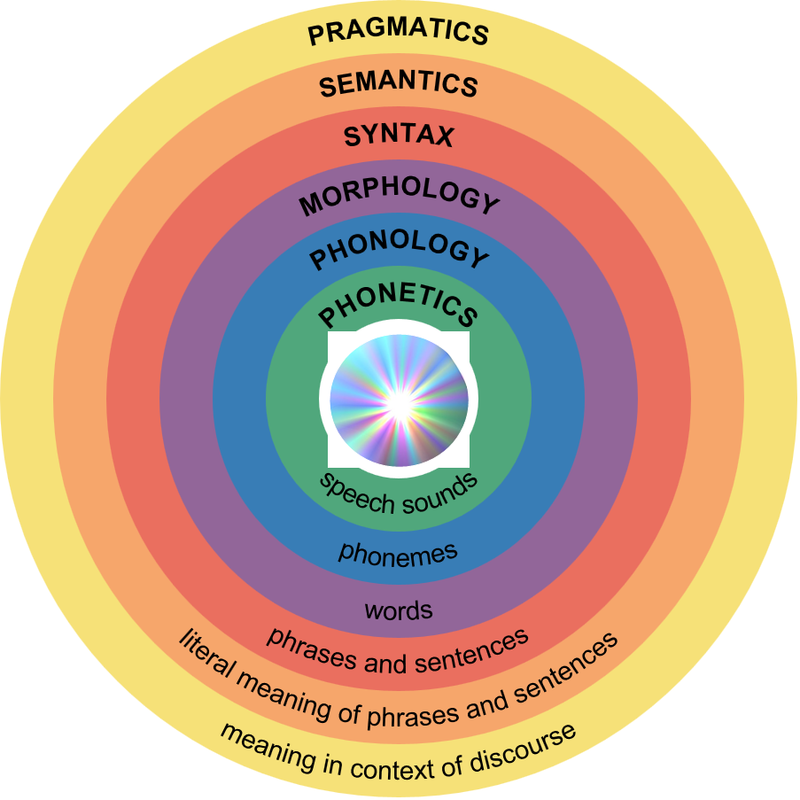 Semantic constraints tell us what roles words can and cannot play. Some roles are AGENT, INSTRUMENT, OBJECT, and ACTION. To be an action, a word or phrase must be a verb. Agents and objects are nominal.